Running, aerobics, weight lifting, yoga – Kelly has done it all; the Pilates method of exercise is the one that has changed her body from the inside out. 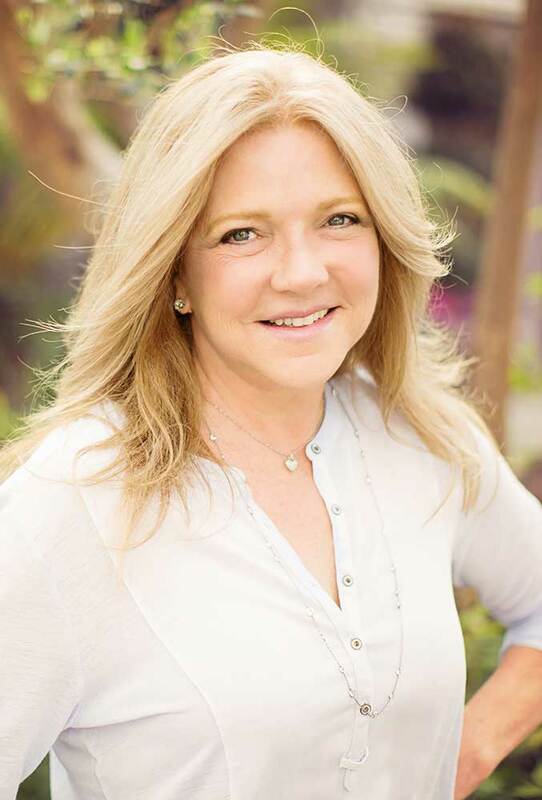 A graduate of UCLA, Kelly has been a television news producer, a film editor, and she was the first female program-seller at Dodger Stadium before settling down to raise four kids. The joy of delivering her last child at 43 years old also brought unexpected trauma in the form of chronic lower back pain and weak “coughing and sneezing muscles.” After a year of working out at Pure Pilates, she realized that these issues had all but vanished! Ancillary benefits of Pilates – renewed fitness and vigor and shopping for clothes two sizes smaller! A graduate of the Pure Pilates fall certification class of 2015, Kelly is excited to help others achieve total body fitness and pain-free living through the magic of the Pilates method.